At South Shore Landscape we are proud to offer only natural stone veneer to use on your walls, fire pits, and outdoor living areas. 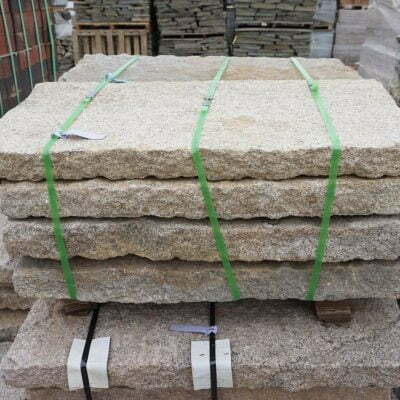 Natural stone veneer is either collected such as fieldstone or quarried. Veneer stone tends to meet certain weight and size limits to ensure safe construction methods. 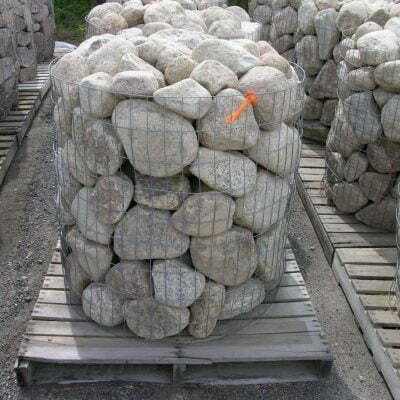 Southshore Rounds and Pennsylvania Fieldstone are unique in that they have been harvested from either old stone walls or farmlands. 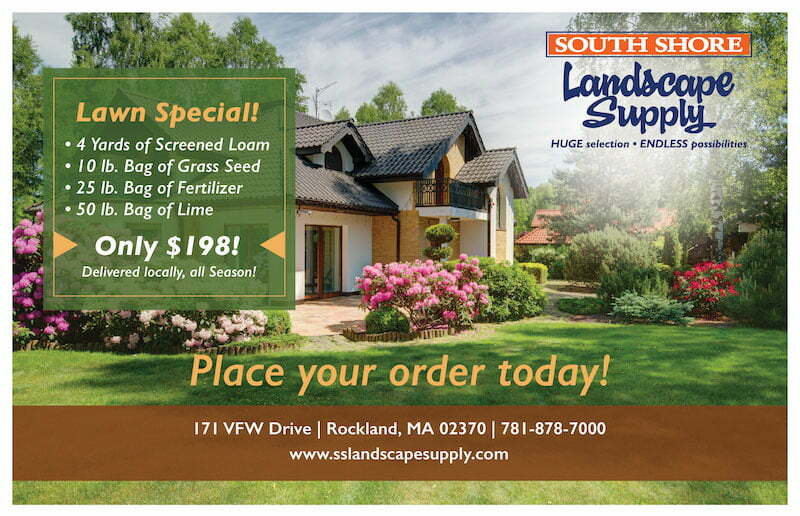 Lending an antique charm to your landscape design. Ticonderoga Granite comes in two sizes, cottage wall or thin wall to accommodate your building requirements. Don’t forget to add a little New England touch to your design by incorporating loose bolder wall stone. 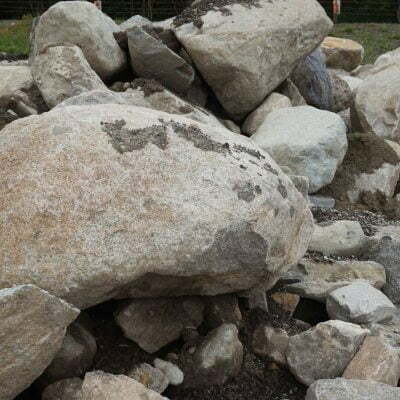 Let us know what shape and size you need and we’d be happy to harvest the perfect boulders for your property or project.